There are many translation service providers catering to clients across different industries spread out all over the world. Some of these service providers offer automated translation services while others provide manual translation. 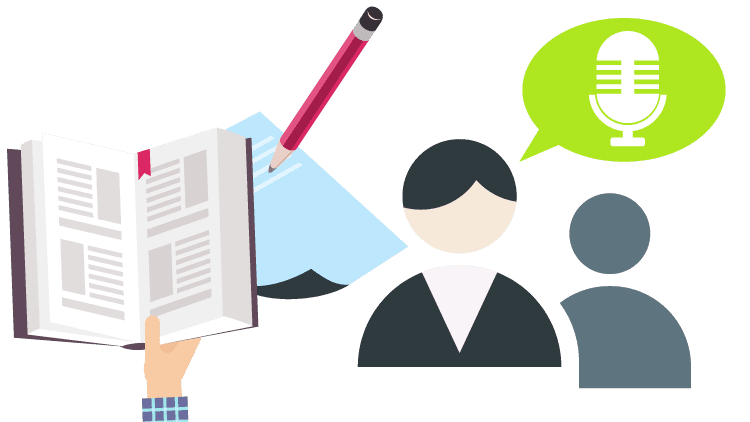 In either case, it is important to choose a high quality and reputable service that will ensure that translations are accurate and effective and convey the same idea that the original source was supposed to convey. 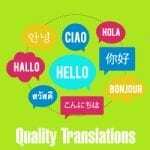 When it comes to choosing a translation service provider, quality translations proves to be of highest importance. There are many aspects which can prove to determine the quality of a translation service provider. This article will take a look at five of the essential steps that a translation service provider should undertake in order to offer high quality translation services to clients. While there may be many other required steps, those are beyond the scope of this article. A large glossary: Development of a large glossary can prove to be greatly helpful when dealing with projects of large volume. Glossaries can provide for quick and easy reference and can ensure high quality and consistent translations. Copy editing: Once a translation has been made, in order to ensure that it is of high quality the copy is reviewed and edited by another translator. Translator and client review: After the translation has been created and copy edited, it should be reviewed once again by both the translators as well as the clients in order to make sure of high quality. Formatting: Formatting can prove to be very important in translations. Proper formatting that matches the source can help convey information better. These top 5 steps can greatly help in enhancing the quality of translation services offered. When looking to choose a service provider, quality translations will be provided by firms which exhibit these characteristics. Make sure to recognize them and not miss out. Quality, we hear this term a lot in the translation industry. It’s a burning question at networking affairs and a keyword on translation discussions. Everyone declares to have it, and everyone wants to purchase it. But what determines a quality translation? This post is meant to work as a guide for language service providers and freelance translators who want to get a better thought of quality criteria in the translation industry. their language service providers to plan a process that leads to high quality translation. Many people believe that when it comes to translating text from one language to another, it’s a simple task giving the work to one person fluent in both languages and have the text turned to the target language. While this step is a section of the process, it is far from the one, mainly when the range of the work is large and has to be supervised by multiple people or go through several hands because of volume, or requirements for formatting. For this reason, there is a process applied to quality translation known as “Quality Assurance,” and it does exactly what the term means; provide an additional layer of oversight to ensure that a quality job has been done. Translation quality is the hot issue at networking events and a keyword on translation forums. At USA Translate, we go through a standard quality translation process to make sure our clients get the best work possible.